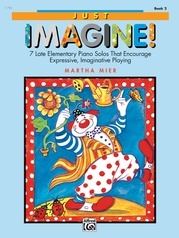 Creating big sounds over a wide range of the piano keyboard is thrilling for young students, regardless of gender. 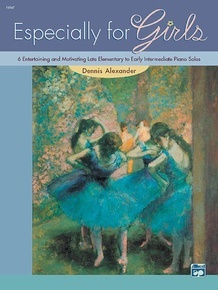 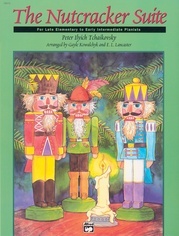 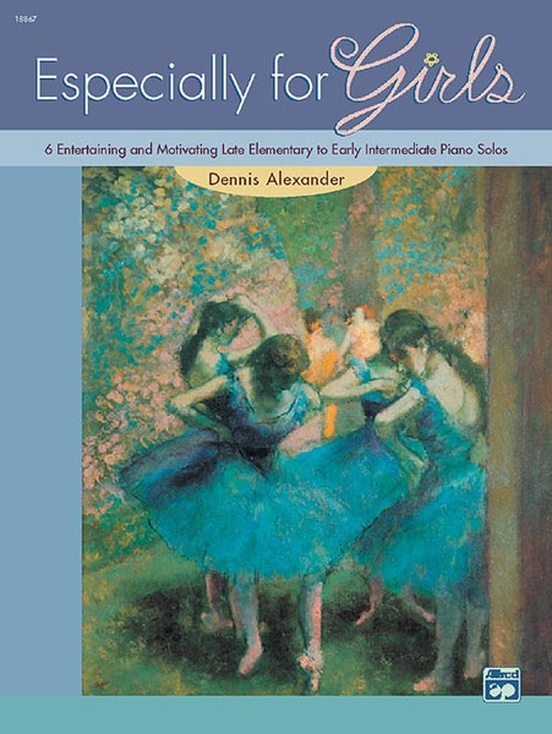 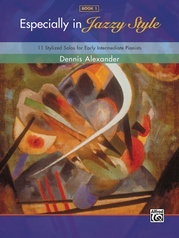 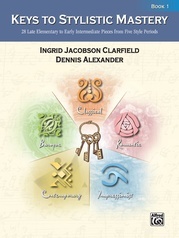 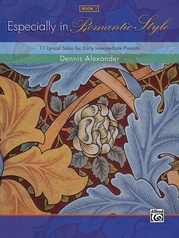 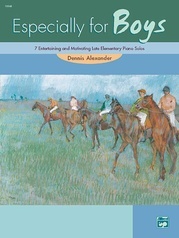 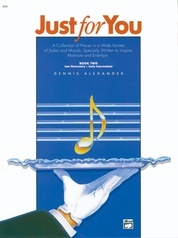 After completing his book Especially for Boys, Dennis Alexander was inspired to create this late elementary companion volume, Especially for Girls. 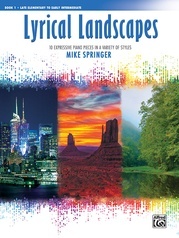 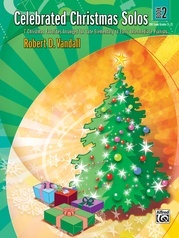 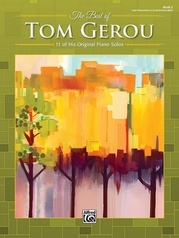 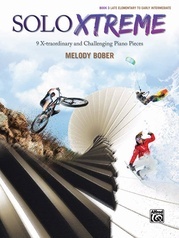 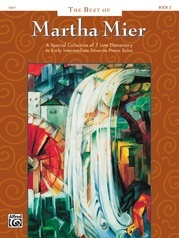 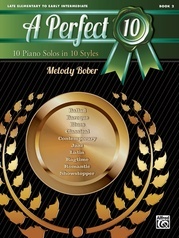 While girls certainly enjoy playing tender and romantic pieces, just as many enjoy playing pieces with robust sounds and exciting rhythms-this dynamic collection offers all of the above! 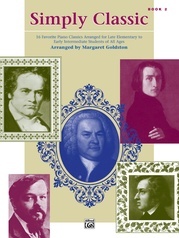 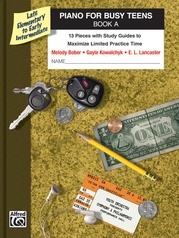 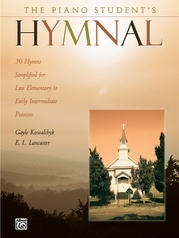 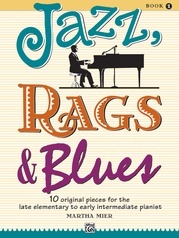 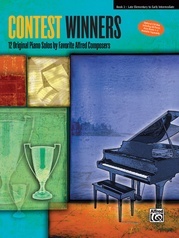 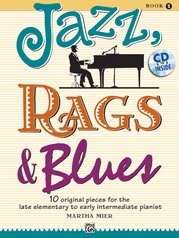 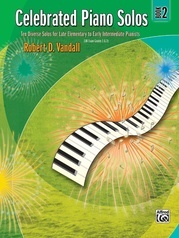 A great way to help younger students broaden their musical horizons.